I can’t believe it’s my fourth week of classes!! With all of the settling in I hadn’t even noticed how much time had passed and how little posting I had done. My apartment experience has been one for the books. We have dealt with forks hidden by couch cushions, a community of Cockroaches, and everything in between! With a little hope all problems will be fixed soon. Until then, I’m baking/cooking myself into a blind happiness. 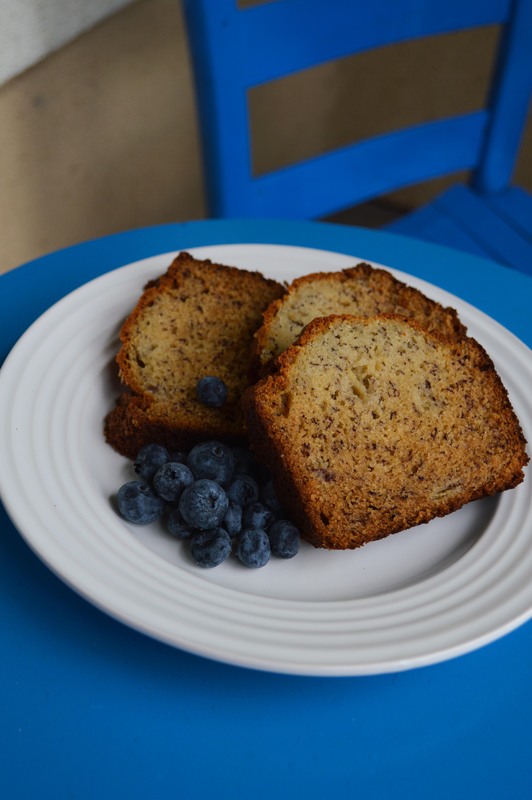 This week I made one of my favorite sweet treats from home… banana bread! Quick Tip! 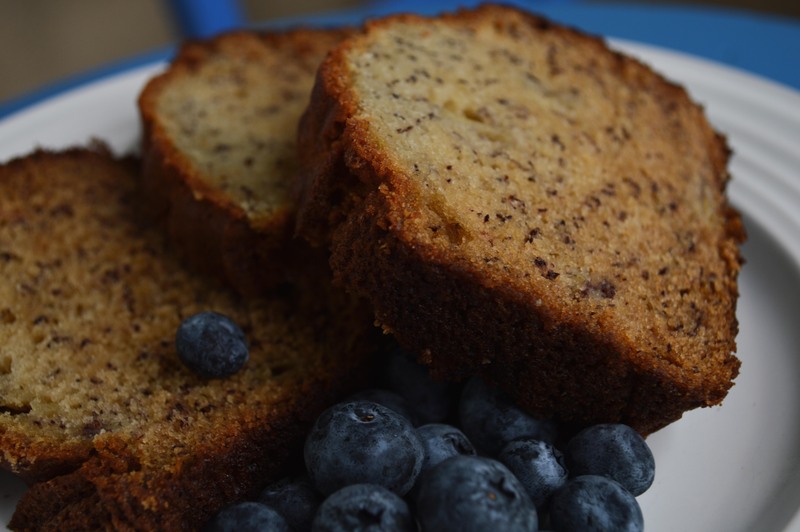 This summer when I got my Betty Crocker cookbook her banana bread recipe said to add fresh blueberries! So good!! What’s your sweet treat from home? ?